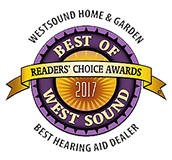 The key to hearing your best is not just about the right hearing aid. Understanding effective communication is also key! 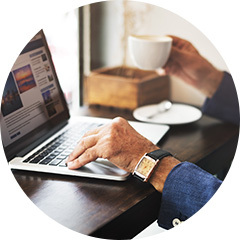 With two locations to serve you, we are committed to Honesty, Integrity, and Service. 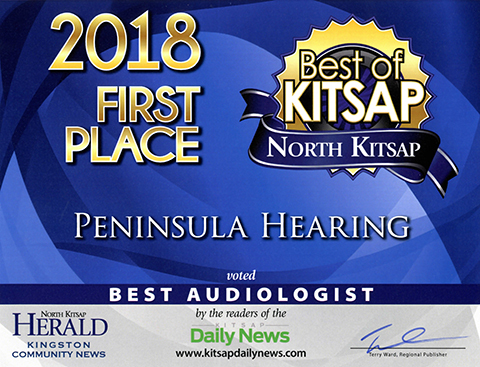 Peninsula Hearing has been serving the North Kitsap/Jefferson County areas for almost 30 years. Megan Nightingale started Peninsula Hearing from the ground up in a little yellow house on Hostmark Street in Poulsbo on May 1 of 1990. 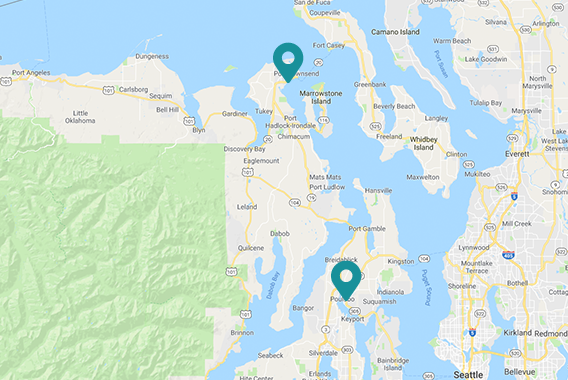 Today, Peninsula Hearing has two locations in both Poulsbo and Port Townsend. 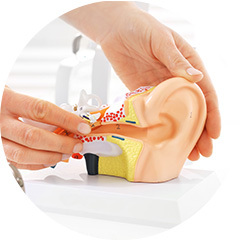 The key to success in hearing your best is not just the right hearing devices. Also involved is the knowledge of how to communicate effectively with family, friends and co-workers and how all of us can create a better atmosphere for effective communication. Tinnitus or ringing in the ears is at best a minor annoyance when tired or stressed or at worst severely debilitating. Tinnitus is a condition where one hears a tone or other sound that is not present outside of the body.